Agricultural biomass is not being used to its full potential for high-value products because of the limited knowledge and understanding of the standards that currently exist for the Canadian bioproducts industry. Companies must be able to assure their customers that the products manufactured with biomass can replace traditional materials; and to do that, quality assurance standards, measurement protocols and/or grading systems need to be in place. This past April, the Composites Innovation Centre (CIC) received funding for a two-year project through Agriculture and Agri-Food Canada’s Agri-Marketing program, Assurance Systems stream, on behalf of the Biomass Quality Network Canada (BQNC). This project is working with all levels of the supply chain, from farmers to manufacturers, to become a Canadian benchmark for quality standards to support the advancement of the bioproducts industry in four main sectors: Biochemicals, Bioenergy, Biofuels and Biomaterials. Within the bioproducts industry, the BQNC is identifying and prioritizing gaps in quality standards, creating a website (www.bqnc.ca) and database to collect and link to existing standards information, and developing standards where gaps exist. Through these activities, the BQNC is becoming a central hub of information and support for the bioproducts industry. The first workshop event “Defining, Deciding, Directing” was held on September 28 and 29 at the CIC in Winnipeg. The group of 29 participants from industry, academia and government organizations across Canada gathered to discuss the priorities of the network and establish the sector sub-committees that will be working on the project. Manufacturers are starting to forego traditional manufacturing materials in favour of environmentally-friendly options to not only reduce their pollution footprint but to also offer their customers the opportunity to do the same. 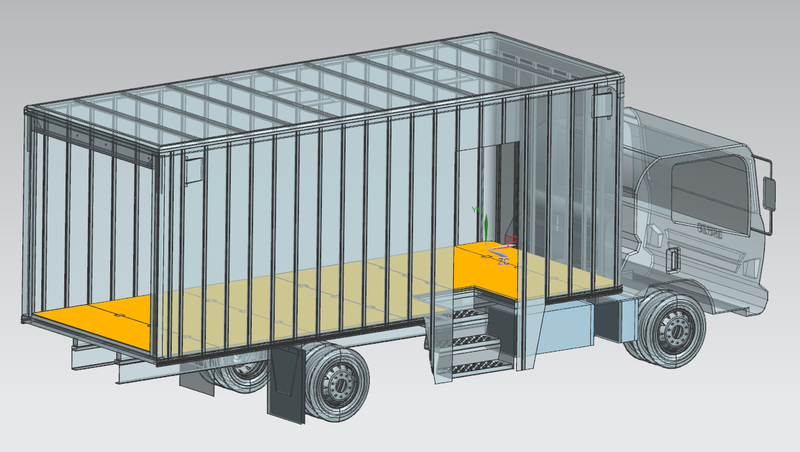 International Truck Body (ITB), a Winnipeg-based custom truck body, trailer and enclosure design and manufacturer, is no exception. 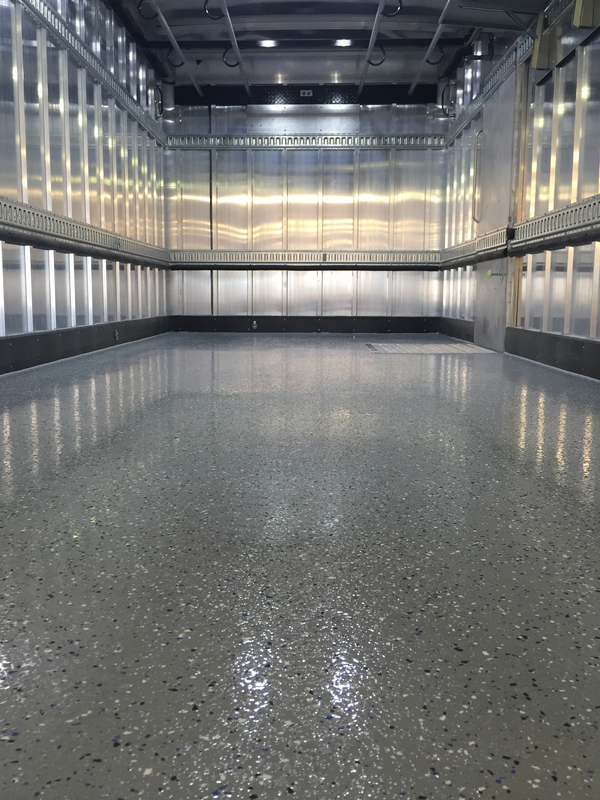 ITB approached the CIC to help create an environmentally-friendly composite floor for one of their clients looking to order 200 custom trucks to deliver laundry across the United States. 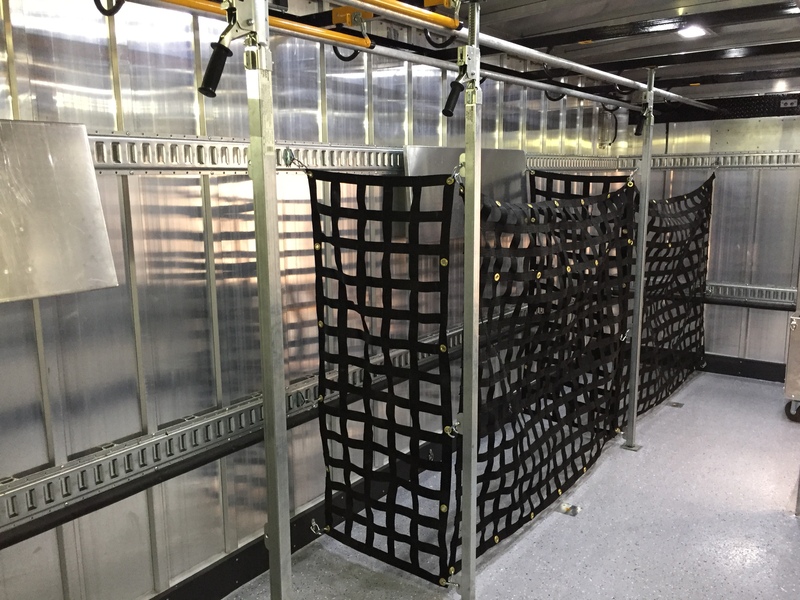 The floor is 8 ft. wide by 20 ft. long, needed to be extremely durable, but with an environmentally-friendly component and ITB needed a prototype on a tight timeline. 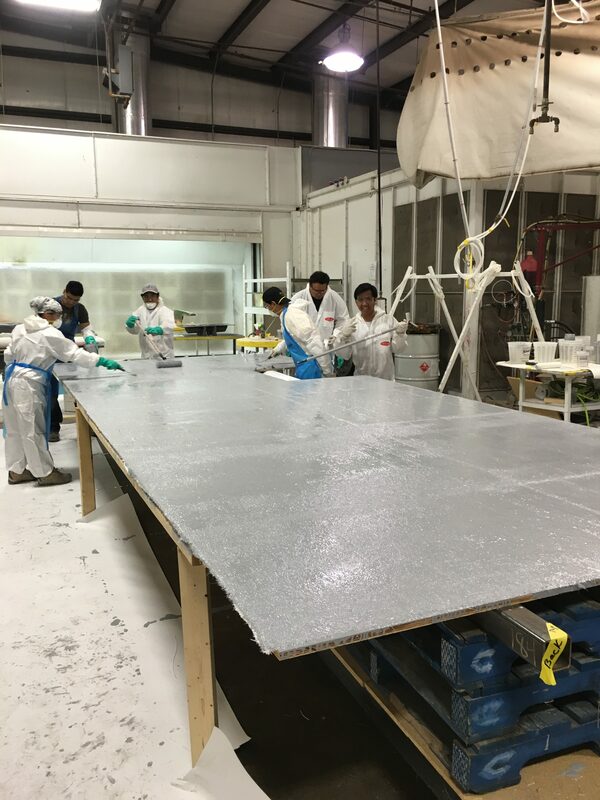 Our Prototyping team took on the project, providing a recommended sandwich panel layup made up of a plywood core sandwiched between fiberglass skins using EcoPoxy, an eco-friendly epoxy resin. We machined the dovetail joints in the plywood on our 5-axis CNC machine and partnered with Eastside for the part layup. EcoPoxy generously provided the resin for the hand-layup and the crushed-glass aggregate for a textured-grip surface.